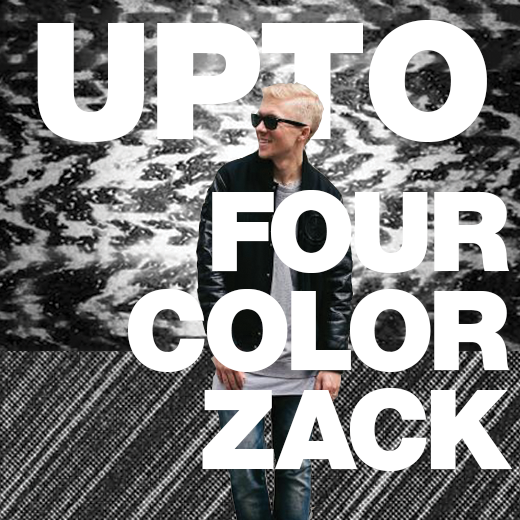 Four Color Zack represents the new breed of DJ. 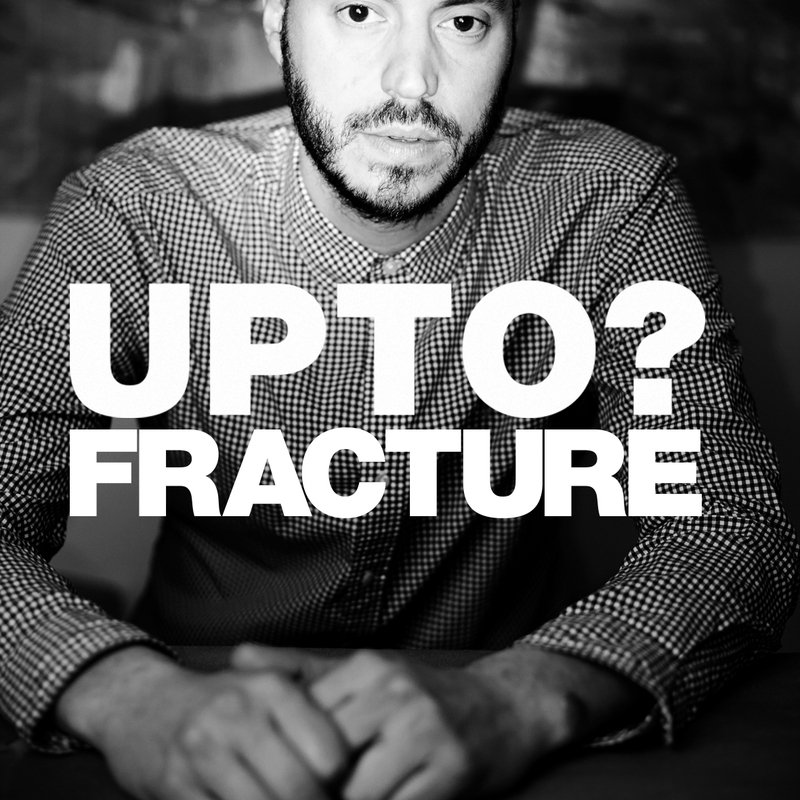 We caught up with our homie from Seattle (shout out to Rane) and talked about his creative approach to sets, preparation and his fondest memories of DJing. Read on! 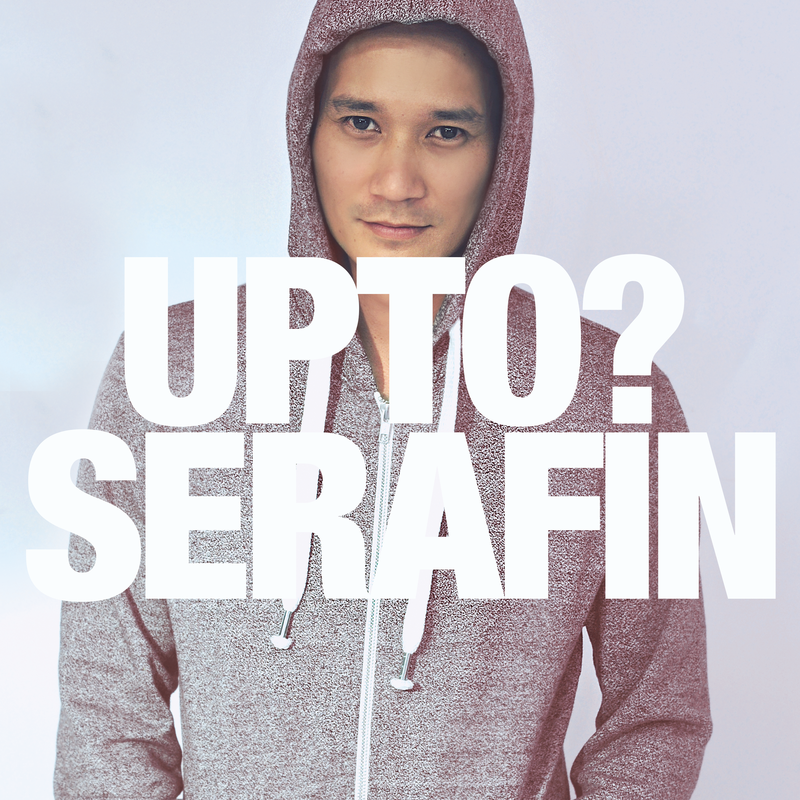 When it comes to west coast turn-up kings, Los Angles based DJ Serafin takes his place comfortably on the starting line up. 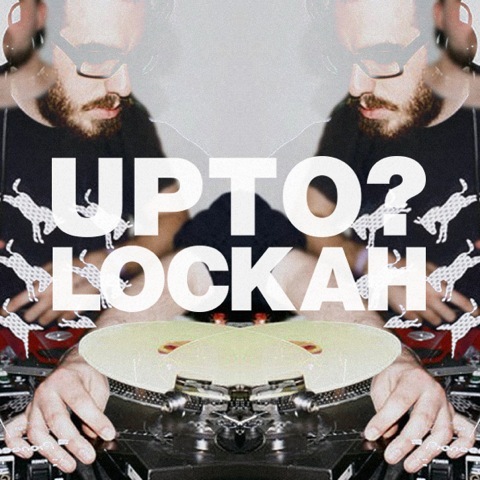 We caught up with our homie to talk briefly on his Career, West Coast Bounce, Bangers, and his favorite city to play, check it out! 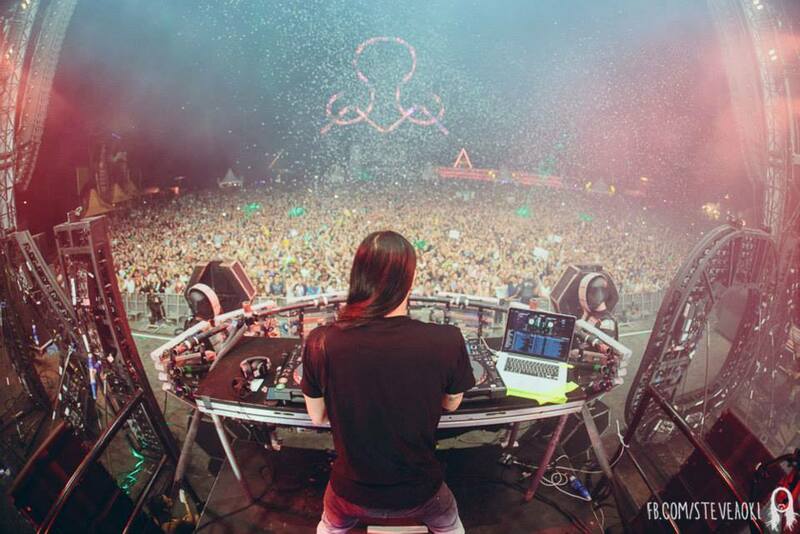 Planes, Cakes and Steve Aoki. 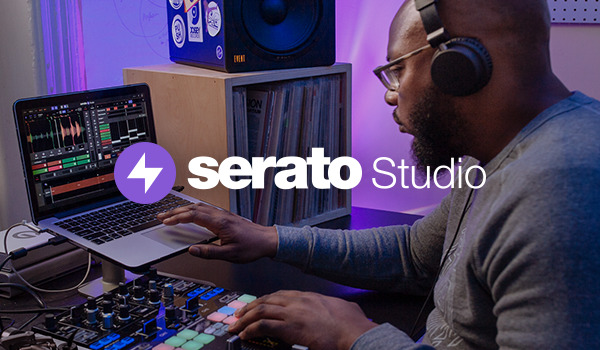 Demystifying the EDM stereotype... Our product specialist, Matty P, spent some time with Steve Aoki's team on tour in Europe this summer. Check out a full recap, as well as some insight into what happens behind the hype and what Steve does. Read on! 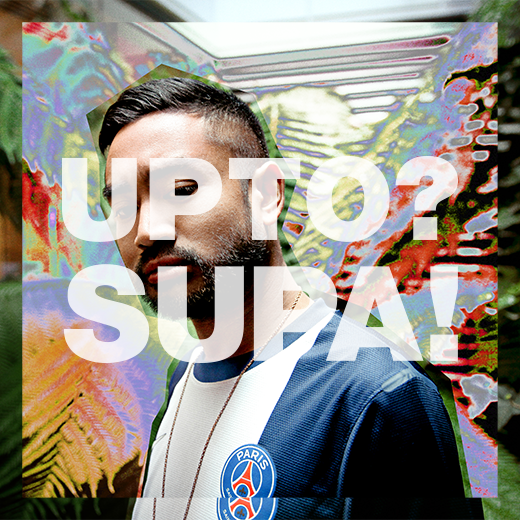 We caught up with our Parisian home-boy and talked Redbull Th3style, Social Club, F.A.L.D and why he NEVER smiles. 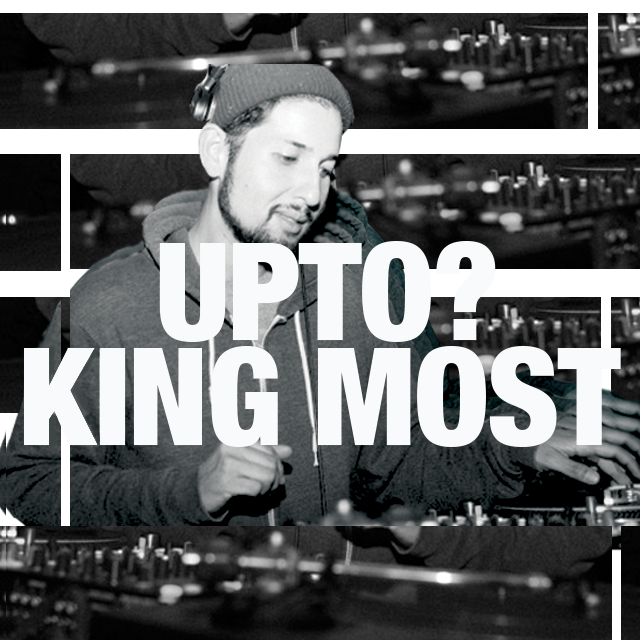 We caught up with our Bay Area homie, King Most recently and discussed 80's influences, re-direction and the local Golden State music scene. Check it out! 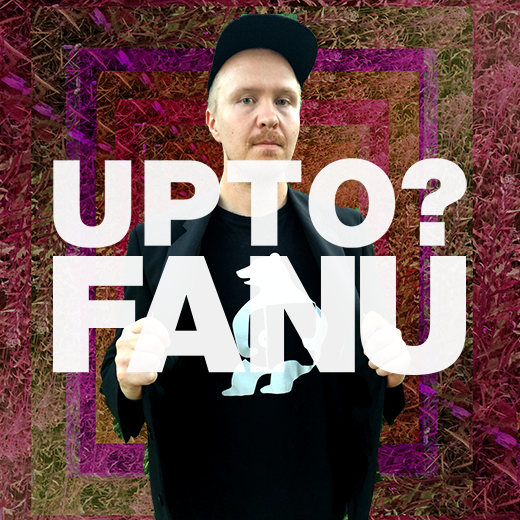 Finnish Drum and Bass producer Fanu (Janne Hatula) of Lightless Records got in touch with us recently for a chat about his latest releases, making beats and being hungover in Latvia. See what he's been up to! 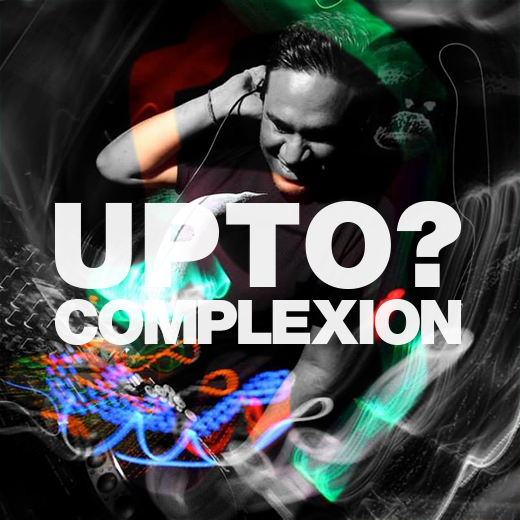 We sat down with DJ Complexion to talk about everything 'Future Beats', including the rapid growth of 'The Future Beats Show' and the recent birth of Future Beats Records.